Do you know your net worth? Do you know how much you spend each month…and on what? Do you know how much you can expect from your pension plan or Social Security when you reach retirement? If you answered “no” to at least one of these questions, you’re not alone. The majority of Americans don’t have an accurate pulse on their finances. Some people may feel they don’t have time to organize their finances. For others, the thought of doing so is too overwhelming. They may not know where to start, so they just never try. Even so, it’s important to know where you stand financially and where you’d like to be in the future. Then, you can enjoy those short-term gains, while still being on track to meet your long-term goals. 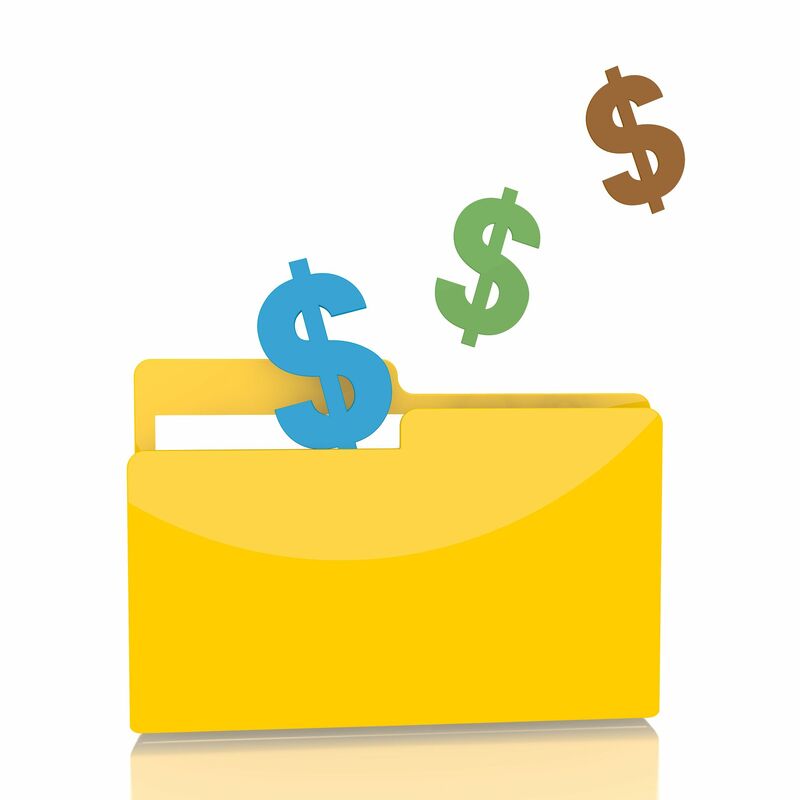 Set up a financial filing system. This can be as simple as making sure that all the bills you receive in the mail get put in the same spot every month. It also includes setting up a budget so you know your monthly income and expenses. Size up your situation. Add the estimated current value of all assets, including your home, car, personal property, savings, investments and retirement accounts. Next, add all liabilities, including mortgage, credit card balances and any other outstanding debt. Then subtract liabilities from assets to figure out your net worth. From there, make a list of income and expenses by reviewing paycheck stubs, your checkbook register and credit card statements from the past year. Finally, track spending for a month by saving all of your receipts or recording cash purchases in a notebook. A spending plan form or a money management software program helps organize spending by category. Chart a course. Once you know your net worth and you’ve developed a baseline for your monthly spending habits, the next step is to set financial goals – both long-term and short-term – and figure how much money you’ll need for each. Create a targeted saving and spending plan that meets your needs using your list of income and expenses. For a month or more, track actual spending to see how you’re doing, making adjustments as necessary. Brush up on money-management basics. This can include developing a budget, being diligent at balancing your checkbook and even visiting a financial advisor. By taking these actions to organize your finances, you’ll feel a sense of accomplishment when you reach your short-term goals. Plus, you’ll feel peace of mind knowing you’re working toward your long-term plans. Most people don’t find setting a budget and sticking to it fun or easy to do. But, with a little determination and commitment, it can pay off. Here are seven tips to help you create a successful budget. It’s best to talk with your loved ones and determine what’s most important to them (and you). By including others in your spending plan, you can focus your decisions – and take action – on what brings everyone the most joy and satisfaction. Ask your family members what they’d like to do with their money and encourage them to set goals. For example, maybe you’d like to start saving money for your child’s education. Always remember to put your goals down on paper and set specific deadlines for each one. Start working on the one that’s most important to you first. When setting your budget, put money aside for your goals. Remember – to achieve your special goal – you have to treat the money as a bill to paid by YOU. First, you have to figure out where you’re starting from. List your net pay (the money that’s left over after deductions) and any money that makes up your income (ex. allowances, social security, child support, etc.). Do not include any overtime pay. What are the expenses in your budget? Make a comprehensive list. 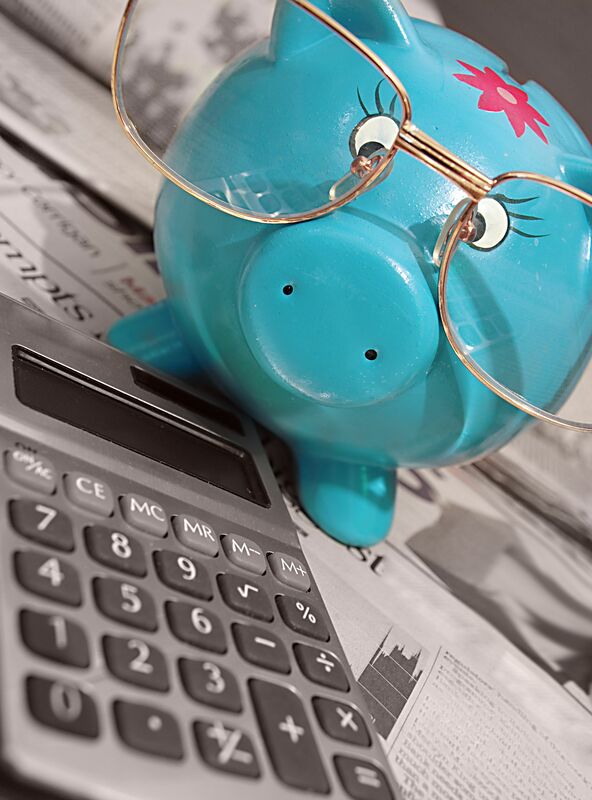 Consider fixed, variable and periodic expenses. Fixed expenses stay the same each month, variable expenses vary from month to month, and periodic expenses are not due every month (ex. your quarterly sewer bill). Design a spending plan so that your income will allow you and your family to have what you want and need. If you find that your income doesn’t cover your expenses, you’ll need to re-evaluate your plan and decide where to trim or make changes. It’s important to keep note of where your money is being spent. By comparing your estimated expenses with what you’re really spending, you can determine if your plan is working or not. Periodically evaluate your spending plan. Is it working? Are you meeting the goals you set? Do your goals need adjusted? Has your focused changed? Now’s the time to take inventory. Remember…budgeting is the cornerstone of your family’s financial plan and a guide to help you meet your goals. As a member of Members 1st Federal Credit Union, you can take advantage of the GreenPath program – a free financial education and counseling program. GreenPath counselors are available Monday – Thursday from 8 a.m. – 10 p.m. (EST), Friday from 8 a.m. – 7 p.m. and Saturday from 9 a.m. – 6 p.m. To use this service, call (877) 337-3399 or visit www.greenpathref.com.